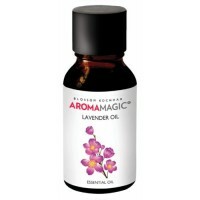 Aromatherapy is the treatment or prevention of disease by use of natural oils extracted from flowers, bark, stems, leaves, roots or other parts of a plant. 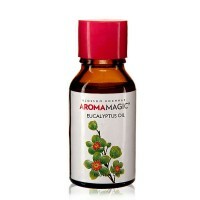 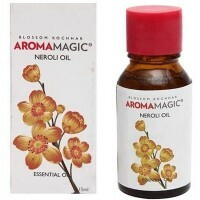 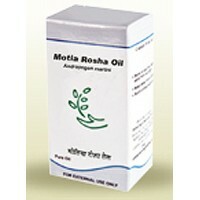 The volatile plant oils, including essential oils, are used for psychological and physical well-being. 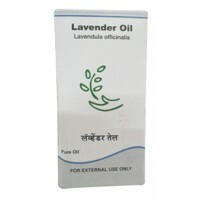 They promote relaxation and help to relieve stress. 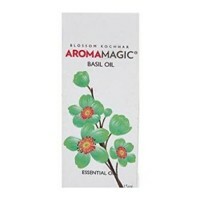 Aromatherapy is beneficial in a wide range of physical and mental conditions including burns, infections, depression, insomnia and high blood pressure. 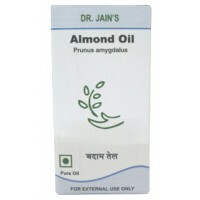 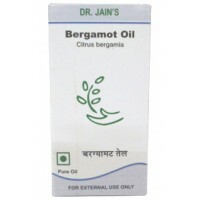 Dr. Jain's - Almond Oil 10 ml The extract of raw sweet almonds has various overall health benef..
Dr. Jain's - Bergamot Oil 10 ml An essential oil with a variety of benefits. 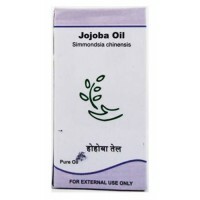 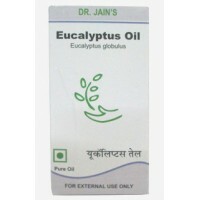 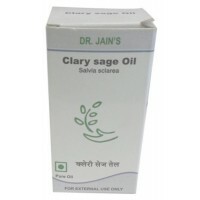 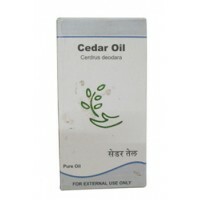 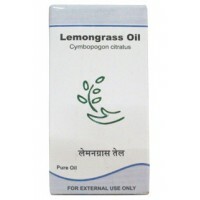 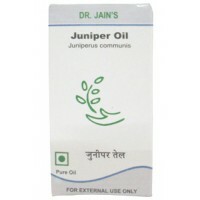 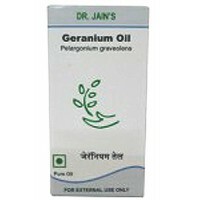 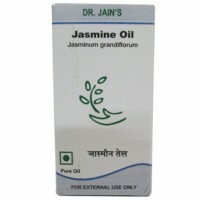 It has ant..
Dr. Jain's - Lemongrass Oil 10 ml Botanical Name: Cymbopogon citratusParts of plant used; G..